Drupal is a powerful content management system (CMS) that has powered has powered over a million websites. Drupal is flexible, scalable, and backed by a large open source community. 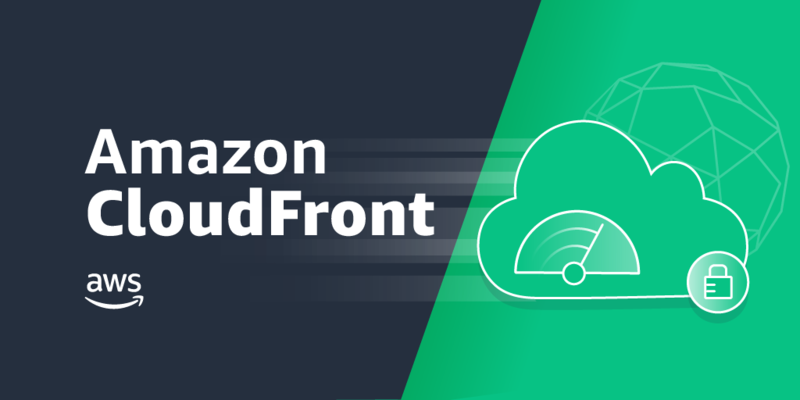 Amazon CloudFront can accelerate the performance of your Drupal site while also improving your overall security posture. Read more about integrating Amazon CloudFront in front of a Drupal site with this step-by-step guide.